There are of course race queens from each team. Michelin Man was there too. Not to forget the super race cars. Okay. Back to the pretty race queens. Practicing rounds end at 6pm but it's not the end of the whole event. 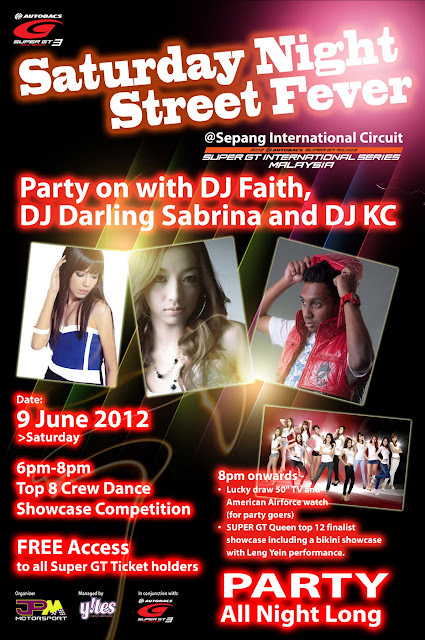 From 6pm-8pm, there will be a showcase competition of the top 8 dance crew. 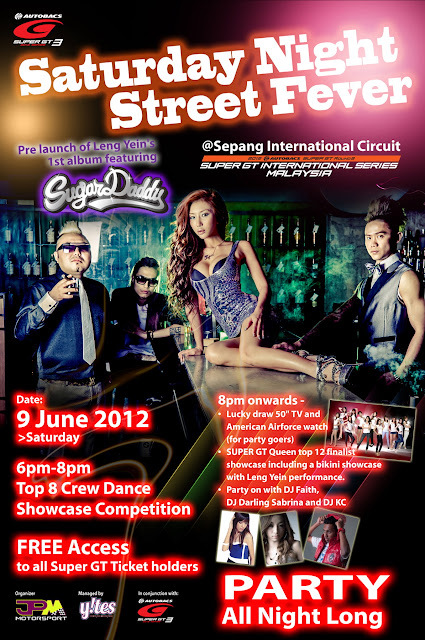 After that Leng Yein will be there to pre launch her 1st album featuring SugarDaddy. Not to forget lucky draw start at 8pm for those of you that has the tickets and join the lucky draw, it's time for you to get excited. Party continues All Night Long with DJ Faith, DJ Darling Sabrina and DJ KC. Dance, dance, dance. Okay. I'll stop at here. 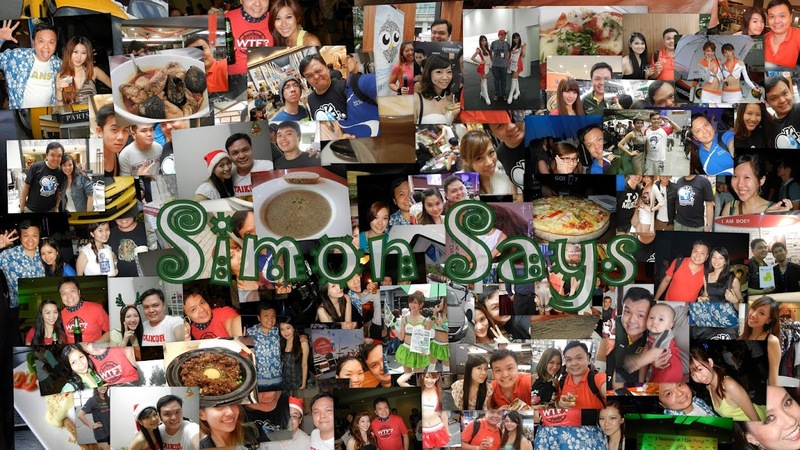 I need to get ready for tonight's party at the Super GT 2012. Feel like partying, maybe you can still get tickets from the counter in Sepang International Circuit. Wants to find out more, then like the Super GT Facebook page or follow them on Twitter. Hi! I have attended this event 2 years in a row now. I've always wondered how i can get a "media pass". I have no press affliation. I am just a keen photographer.